Our product range includes a wide range of lcd digital microscope jld 307b, lcd digital microscope jlcd 307, jd 300 digital microscope, jd 400 digital microscope and jd 700 monocular digital microscope. This LCD digital microscope is a bland new system that has an embedded system. 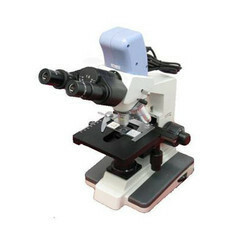 With 8 Inch TFT Touching screen, friendly man-machine interface, powerful processing function, multiple peripheral interfaces, and comfortable mechanical design; it become a new generation microscope and easy to operate. So it is your good assistant in teaching, research and electronic checking. This LCD digital microscope is a bland new system that has an embedded system. 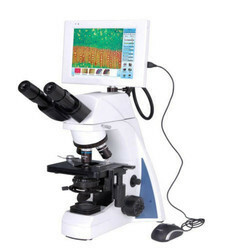 With a 8.4" TFT screen, friendly man-machine interface, powerful processing function (real-time preview, dynamic calibrating and measuring), multiple peripheral interfaces, and comfortable mechanical design, it become a new generation microscope and easy to operate. So it is your good assistant in teaching, research and electronic checking. The JD 300 Digital is a digital version of the XJS series that features a built-in imaging head with 1.3MP streaming live output through USB2.0 connections. The JD 300 is a robust student instrument that brings professional, repeatable image quality results to all of its intended applications. Excellent optical performance and infinity optical system, equipped with the smart stand, sharp image, comfortable operation and high-resolution sensitivity feature inside CMOS camera, making work more suitable. It is widely used in the schools and research fields. 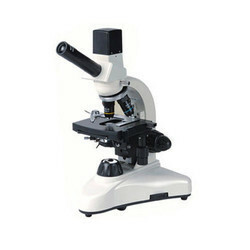 The JD 700 is a unique platform for Microscopy in general and especially for Digital Microscopy. 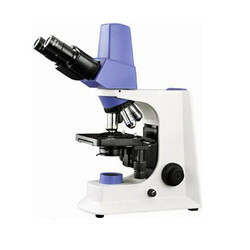 This unit has all the features of one professional microscope including the possibility of 100X oil microscopy. 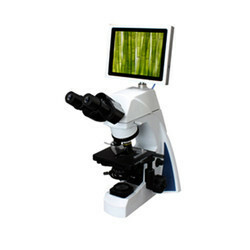 When the microscope is attached to the computer through the USB2.0 connection on the back of the JD 700, the entire unit transforms into a digital microscope. Looking for LCD Digital Microscope ?